From the moment of the proposal to the day of the wedding, an engagement between two individuals is to be enjoyed as one. Our complete wedding checklist will have you enjoying the planning experience, rather than dreading it. Firstly, congratulations on your engagement from the team at The Beautiful Tent Company! You may have already discussed where and how you would like to celebrate the big day and making your wedding day unique. 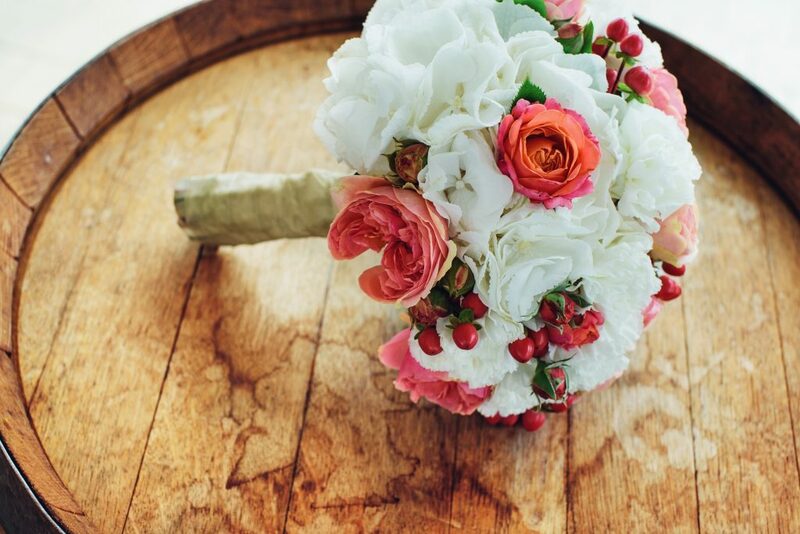 Fear not, take a look at our easy to follow month-by-month countdown wedding checklist below. The big countdown has begun, but where do you start? Where and when are you going to celebrate the day? Try and book the venue as soon as possible. Hire a wedding planner if you feel the stress may be a little too much. Prepare draft guest list and who you’d like to be as bridesmaids/best man. Start looking into wedding dress / flower / food / travel/ marquee suppliers in Devon and Cornwall, such as . Send out “save the date” invitations. Confirm guest list and send out wedding invitations. Secure wedding dress and groomsmen suits. Book wedding photo/videographer/DJ or band. Enquire for wedding make-up artists and hairdresser for the bridal party. The hen-do and stag-dos. Sometimes it is best to hold either or both a couple of months before the wedding day to be sure that it isn’t a reenactment of the Hangover! It’s not long until the best day of both yours and your partner’s life! The nerves may be starting to kick in, but take deep breaths – it’s going to be a wonderful 24 hours. Your ‘walking down the aisle song’ and first dance routine. Have you chosen your perfect first dance song? Order table decorations/start making your homemade favours. Agree and finalise wedding flowers and catering proposals. Suit fittings for the groomsmen to make any adjustments. Choose and buy your wedding rings. Decide on vows/readings to be said on the day. Buy a personalised guest book (or other way for the guests to state their congratulations). Choose the perfume and jewellery you will wear – have you decided on the bridesmaids/groomsmen accessories? Confirm all bookings and timings with your wedding suppliers. Arrange final dress and suit fittings. Contact any guests who haven’t responded to invitations. Use social media to confirm travel and accomodation for the day/weekend for your guests. Go through emergency and safety procedures with your wedding venue. Pamper, relax and enjoy with your best friends, you certainly deserve it! Lay out the bridal/grooms party individual wedding outfits and accessories so you can double check that you have everything you need for the morning. Make contact with your wedding planner (if you have one) to make sure everything is in place. Drop off decorations /table plans and favours at the venue. Finally, and most importantly, relax. Have a massage, pedicure or facial to release stress and tension. Why not have a glass or two of champagne to really unwind! This is the best day of your life, so go and enjoy every single second of one of the many days you will spend together as a married couple. Just make sure to eat breakfast, regardless of your nerves you don’t want to be fainting at the altar, as it will be a long day. There’s certainly no right way of planning a wedding as every couple will have their own intentions and dreams on the big day and that’s why we know at the The Beautiful Tent Company that creating a wedding checklist which is unique to you and your partner is important. All our services are bespoke and tailor made for your perfect day. 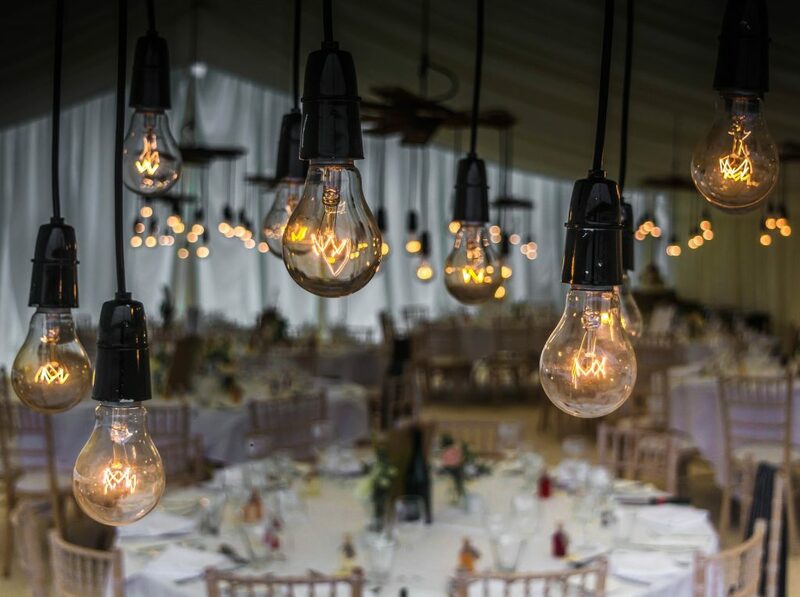 If you would like more information about marquee hire in Devon, contact our team today who will be more than happy to help ease some of your stress.